We know that the church is a place of maximum respect for being the sacred place where thousands of devotees deposit their faith.  At Affordable Cleaning Service Brooklyn we will treat it with the kind of reverence it deserves. Our dedicated team will know how to adapt to their schedule of service so as not to interfere in any way with their time of worship, always maintaining the neatness that such a sacred place demands. Our goal is to achieve impeccable spaces to be welcoming and your church visitors feel at ease. And for us impeccable means really immaculate, from top to bottom, because if you notice any dirty anywhere, it isn't a clean place anymore. That's why our team is trained to pay special attention to the details.